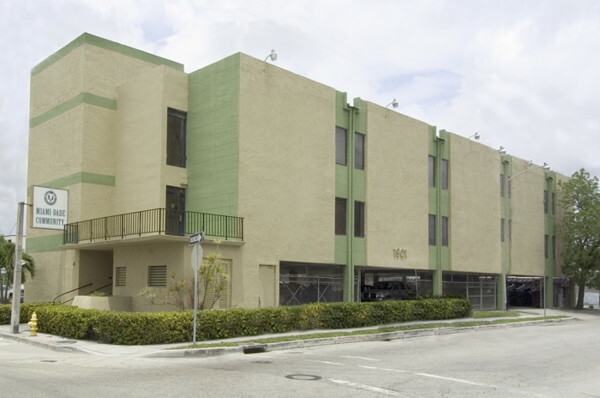 Miami Dade Community Services, Inc. is a Community Mental Health Care Center that was established in 2002 as a Non-profit Organization that services the 11th Judicial Courts of South Florida which includes the Domestic Violence Courts, the Mental Health Courts and the Substance Abuse Courts. We are committed to providing our clients with the opportunity to acquire insight, inspiration and motivation to move beyond fear and live life drug free and with a peace of mind. Our goal is achieved by providing quality mental health services to adolescents, adults and families in the community. We assist our clients with opportunities for enlightenment, empowerment and personal growth in an effort to facilitate living a healthy and productive life. Our multilingual staff understands the multi-ethnic, multicultutal influences in our community. Through our professional and comprehensive services, we address their unique needs, lifestyle and right to dignity in a confidential and non-judgmental atmosphere.